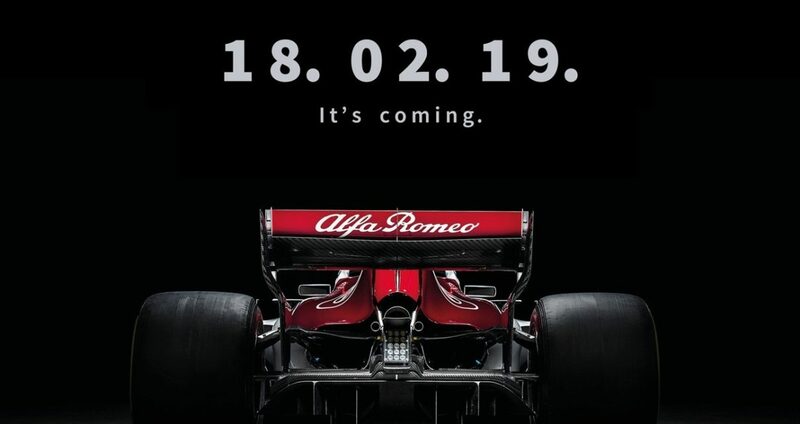 What we already knew became a fact; Alfa Romeo Racing will make its comeback as team in the Formula One. 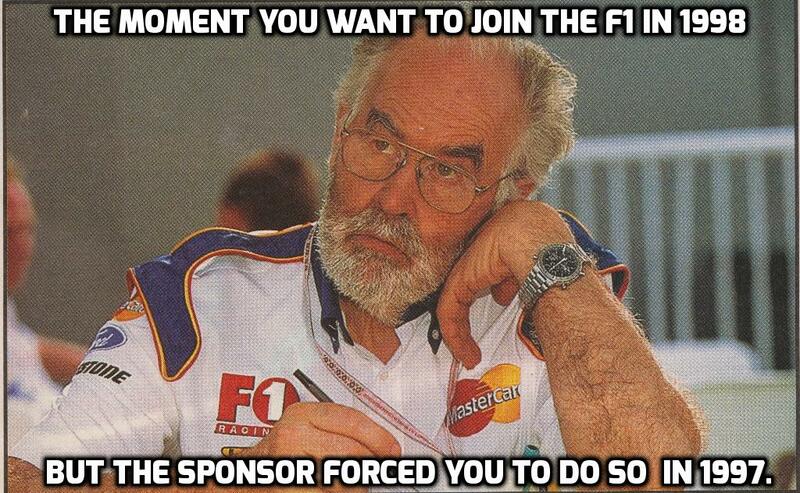 The name Sauber F1 Team will disappear, probably permanently, from the Formula One. It is not the first time Alfa Romeo makes its debut or comeback in the Formula One as team. Hopefully the team will stay longer than their last attempt. Alfa Romeo made its debut during the Targa Florio from 1911. Franchini and Ronzoni debuted the 24 HP model. During the following years, Alfa Romeo became one of the most successful constructors in Grand Prix Racing. In the 1930s this changed when Germany appeared with their Silberpfeilen from Auto Union and Mercedes. 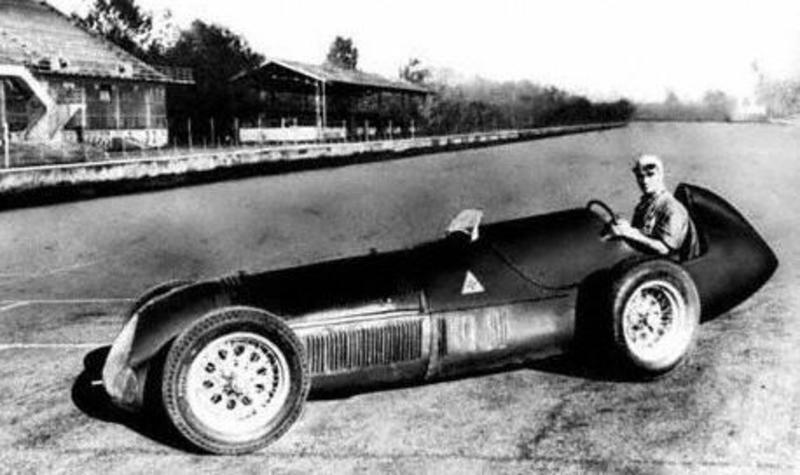 Despite the war broke out in 1939 Alfa was determined to beat the Silberpfeilen, their new racer was born the Alfa Tipo 512. 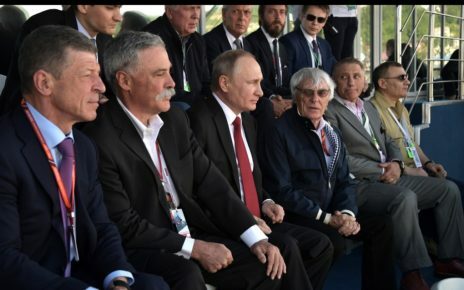 Sadly, the car would never appear during a single Grand Prix. 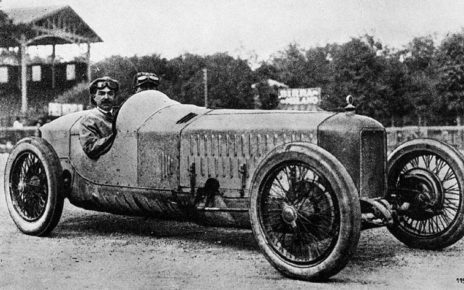 During the years after the war Grand Prix racing was recovering, and many Pre-war drivers dusted of their old grand prix racers to race again. Many Alfa Romeo’s appeared on the tracks mostly the Alfa Romeo 158. In 1950 Alfa Romeo appeared in the Formula One with their old, though still successful, Alfa Romeo 158 and also the Alfa Romeo 159. 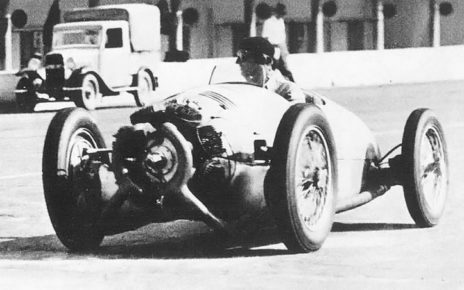 The team won a couple of Grand Prix’s before it decided to leave the Grid as official team after 1951. Privateers kept continue to drive Alfa’s until the late 1950s. While the team officially left the Formula One, it was working on a brand new in 1953/1954 car the Alfa 160, the back seater. A revolutionary cigar shaped car intended for the new regulations. 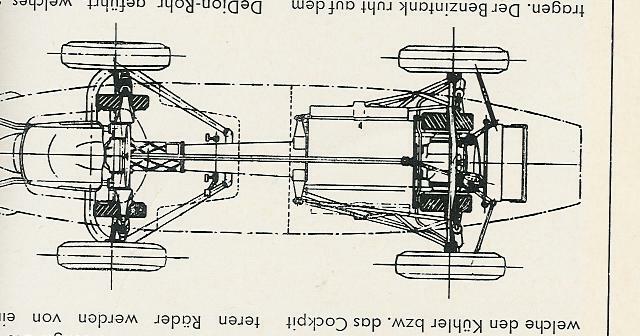 The driver was seated behind the rear differential, while all four the wheels would be powered. 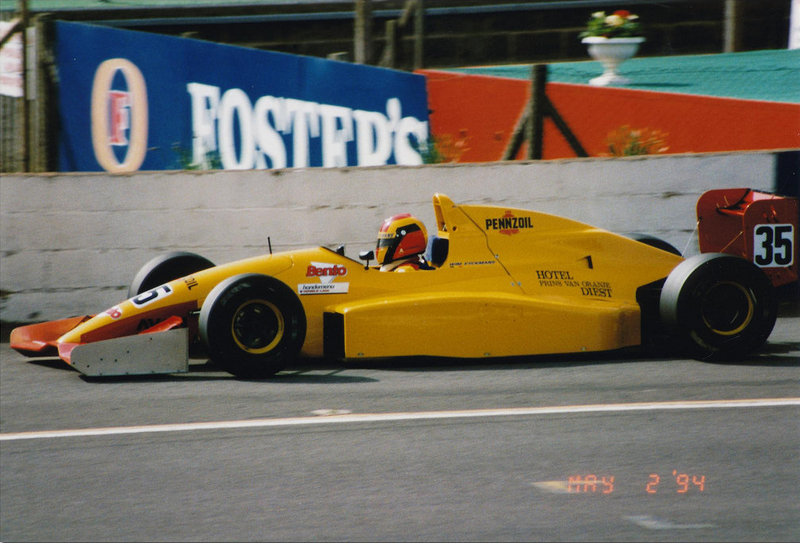 The car never appeared on the grid. In 1979, Alfa made its comeback with the Alfa 177 and the 179. 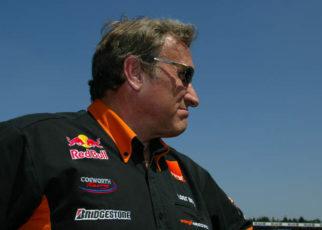 In the seven years, the team was active on the grid they managed to score only a handful of podiums and 50 points. Their engines were too thirsty on the track and the cars weren’t reliable enough. During the 1985 season, Alfa Romeo decided to leave the Formula One once again. In 2017, the first items in the media mentioned a comeback of the name Alfa Romeo. In addition, in 2018 Sauber and Alfa, under the lead of Ferrari, would cooperate with each other. The Alfa Romeo Sauber F1 Team was born and showed their potency. My first thoughts were the name Sauber will disappear, as you can read here. 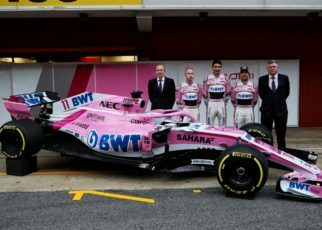 The thoughts were confirmed recently when the team announced they would continue in the Formula One as Alfa Romeo Racing, with Kimi Räikkönen and Antonio Giovinazzi. While their budget raised up to 250 million. Of course, Alfa will be Ferrari’s B-Team as Sauber always was previously. Though I truly hope the team will stay longer in the Formula One, give it it status back from the golden era of grand prix racing.